Photo of Kari Matchett by Brie Childers. Used with permission. Kari Matchett signed up for a number of acting, dance and music classes after deciding, at age 12, she wanted to be an actor. That early commitment later led her to the National Theatre School where she spent three years before starting her career on stage in Stratford, Ontario. She also studied at the Moscow Theatre School. 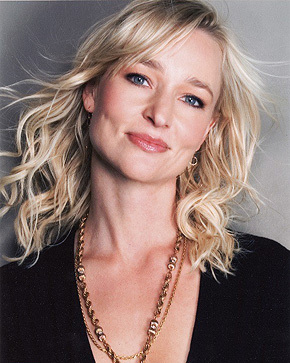 Kari Matchett is best known for playing Joan Campbell on 75 episodes of the series, Covert Affairs from 2010 to 2014. Her 2016 film Maudie, was selected to open the Atlantic Film Festival in Halifax and screened at the 2016 Toronto International Film Festival. 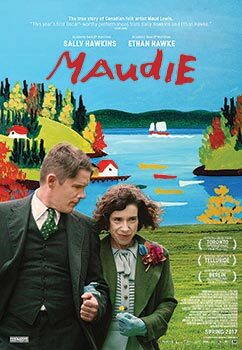 Poster for Maudie courtesy of Mongrel Media.